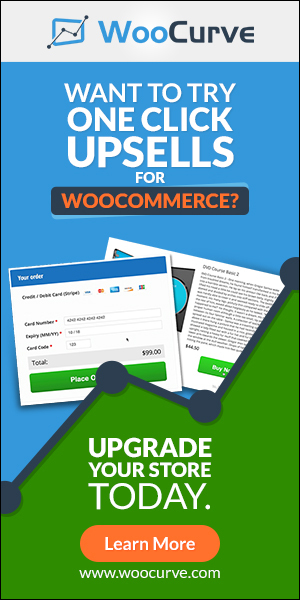 Want to know one skill that will do more for your WooCommerce business than anything else? Actually this goes for any business. It’s simple. Learn how to write better headlines. A headline is the fork in the road. It is the decision point where a prospect decides if they want to keep reading what you wrote, or keep scrolling. There’s nothing sadder than doing all the work to get someone in front of your headline, then losing them because it didn’t deliver or wasn’t convincing enough. Products don’t sell themselves. Marketing sells products. Always. Disagree if you want…but it’s at your own peril. Most people don’t spend enough time learning how to write good headlines. They hire copywriters or marketing consultants. And that’s fine. But, in my opinion, you need to become somewhat familiar with the art of writing headlines so you can get the most out of your hired expert. I’ve studied copywriting for years. If I lost everything in my business tomorrow, I would still be ok because I know how to write sales copy that – well – sells. It’s a skill I encourage you to practice. And at the very least, understand. 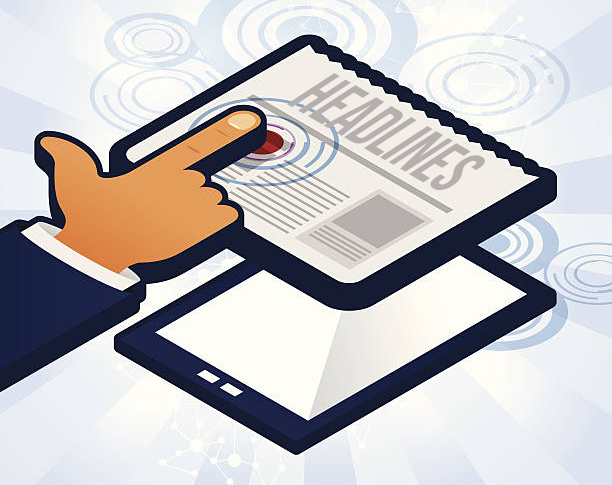 So I want to give you a few rules for making your headlines more profitable for your business. 1. Ask a question. What happens when we see a question? ⇐ see what I did there? ⇐ and there? Ok, ok – enough joking. A question forces us to pay attention. Most people like solving problems and typically a question is a problem. It’s a chance for us to be RIGHT. Or if it’s clear we don’t know the answer, we’ll keep reading so that we can impress our friends later. Your headlines can take advantage of this human trait. Just think of 10 questions you can ask that would get your prospect’s attention and start testing. 2. Avoid “I” and Talk About “You.” When you write a headline, avoid using the word “I.” The reader wants to solve their problem. So headlines that are directed at them will generally perform better. The only caveat here is if you’re using a testimonial quote. Quotes can use the word “I” because they’re coming from someone your prospect can identify with. So it’s really about them in the end. And this rule goes for everything you write. Next time you write an email, count up the number of “I” statements versus the number of “You” statements. See if you can rework those “I” statements into “You” statements. The more you can talk about your customer, the better. 3. Follow the “How To” FormulaIf you’re struggling to come up with a headline, there’s a simple formula that has been used for decades. And it’s great for writer’s block. How to [insert ultimate desire] without [pain they want to avoid] in only/less than/the next [time frame]. You’ve seen this formula all over. How to lose weight without expensive dieting in only 30 days. How to make more money without spending a penny in the next 24 hours. How to make her fall in love with you again without expensive therapy in less than 2 weeks. These are just some examples so you can see how this works. You can probably see how your product could fit into this structure. There are a few other things to keep in mind too but these three are the most important to know. Everything else you learn can be built on these. Here’s what you want to do next. Take a look at your lowest selling product and apply just one of these rules to your main headline. Test it for a week then move on to the next rule and test that one. The more you practice this, the easier it becomes…and the more money you will make.